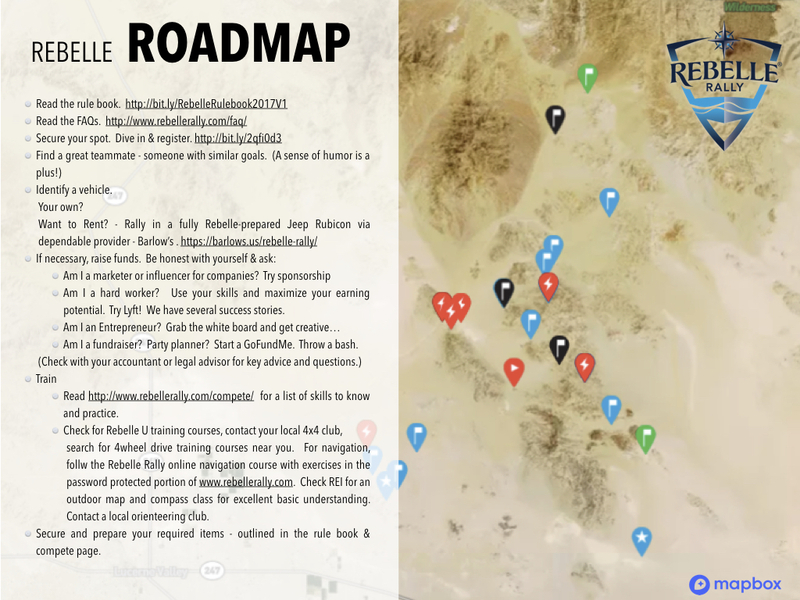 So far Rebelle Rally has created 144 blog entries. Getting way too comfortable with being comfortable. Being told you can’t do that because you’re a girl. Two of the reasons we’re highlighting today’s 2019 Rebelle competitor duo. 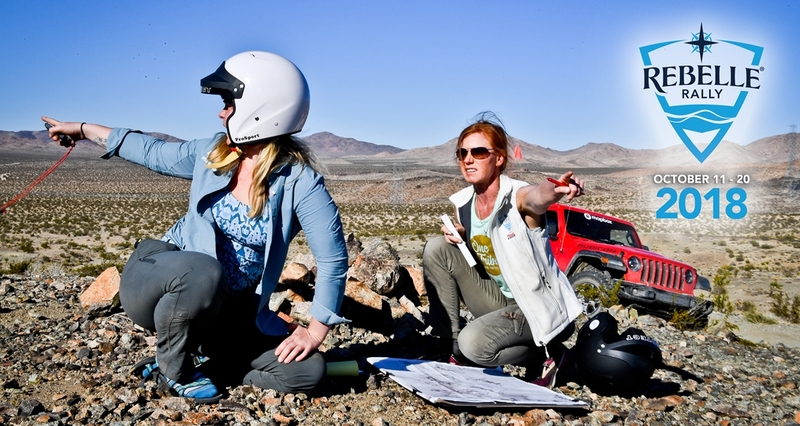 Kicking off this year’s Team Tuesday, please welcome two friends with a mutual love of doing difficult things together – Sarah Pfeifer and Jessica Depatie of Team #119 Artemis 4×4! Sarah is from Orange County, CA where she is a cardiac registered nurse. When she’s not working, Sarah is most at home in the outdoors – including the mountains, beach, and deserts. She’s also a badass at Brazilian Jiu Jitsu, archery, pistol shooting and loves learning how things work – including tearing apart and modifying her third Jeep. She also loves traveling, and has some pretty incredible past adventures – with an epic honeymoon trekking through Patagonia with her husband at the top of her list. That also happened to involve an 80 km trek at (literally) the end of the world. When Sarah was a kid, hearing people say “you can’t do that” would light a fire under her – especially if it was because she was a girl. And somewhere along the line, she started believing she couldn’t. Dealing with health issues as a teen also led her to accept doctors and illness would be her life. Then she reclaimed her health, and has been working on regaining that “you just watch me” attitude ever since. Jessica currently resides in Sedona, Arizona where she’s the CMO and co-owner of The Ascension Lab – a fitness marketing company. Being a CMO, she spends a lot of time building her growth agency helping businesses in fitness expand their reach…which also sums up the common theme that brings all of her other favorite hobbies together: health, happiness, and service. So when she’s not helping others, Jessica loves to hike around her new town of Sedona, go rock hounding, practicing zero waster, and practice her map and compass navigation (she’s the navigator of the team), and go road-tripping with her husband. Speaking of trips, one of her funnest happens to be with her Rebelle partner-in-crime Sarah and her husband. They all camped in the Canadian wilderness in -40° for New Year’s Eve. Trekking through dense old growth forest packed with snow, Sarah and Jessica lead the way with map and compass, they brought in the year at the edge of a frozen lake huddled around a fire, sleeping in a shelter made from the trees and snow, and exercising some serious mental toughness.Jessica is competing this year because it evokes a special kind of fear response that, for her, usually means that if she does this – she’ll be a more aware, capable, and evolved woman on the other end of it. We look forward to welcoming these two challenge-seeking women in this year’s 2019 4×4 Rebelle roster! 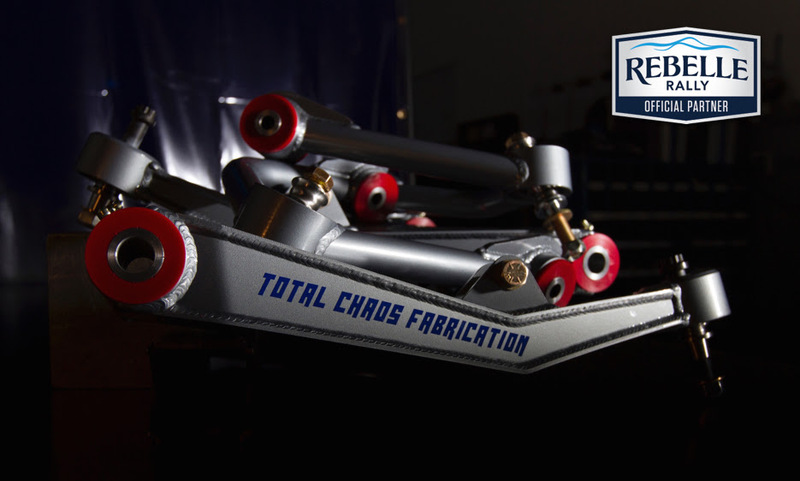 TOTAL CHAOS Fabrication – The name synonymous with premium suspension parts. It’s common to hear people say TC is like a magic carpet ride. And that’s one ride we don’t mind taking. Watch to see why we rely on TOTAL CHAOS products, and their people, 365 days a year. We know joining the Rebelle isn’t easy. That’s why we’ve laid out a step by step guide for you on how to get there and some tips and advice to consider along the way! Secure your spot. Dive in & REGISTER. Want to Rent? 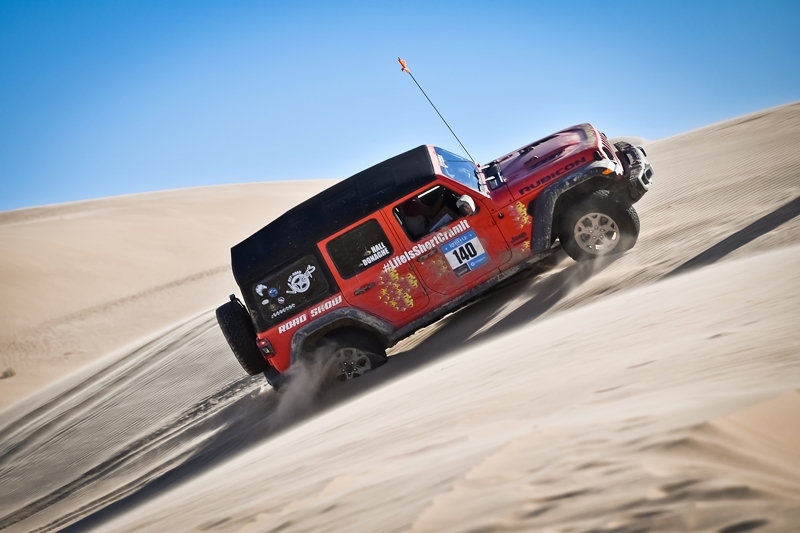 – Rally in a fully Rebelle-prepared Jeep Rubicon via dependable provider – Barlow’s. Am I a marketer or influencer for companies? Try sponsorship. Am I a hard worker? Use your skills and maximize your earning potential. Try Uber or Lyft! We have several success stories. Read our Compete Page for a list of skills to know and practice. Check for Rebelle U training courses, contact your local 4×4 club, search for 4wheel drive training courses near you. 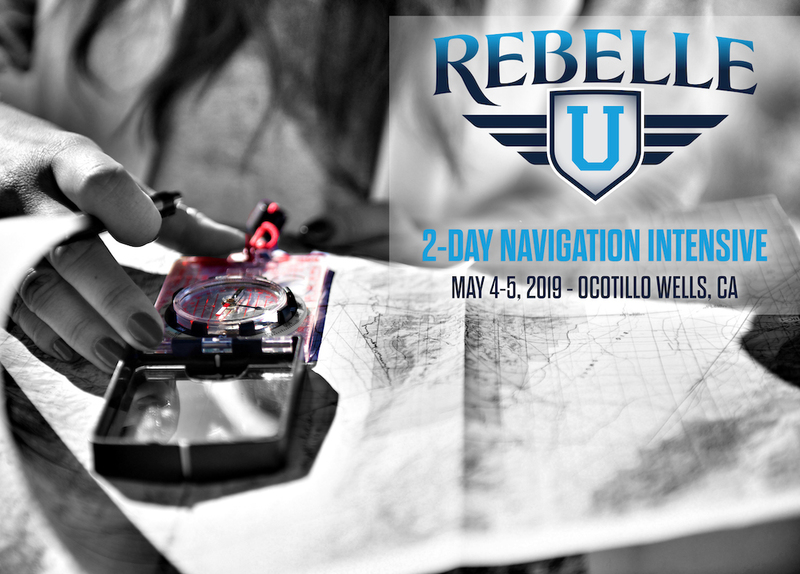 For navigation, follow the Rebelle Rally online navigation course with exercises in the password protected portion of our Competitor Zone. 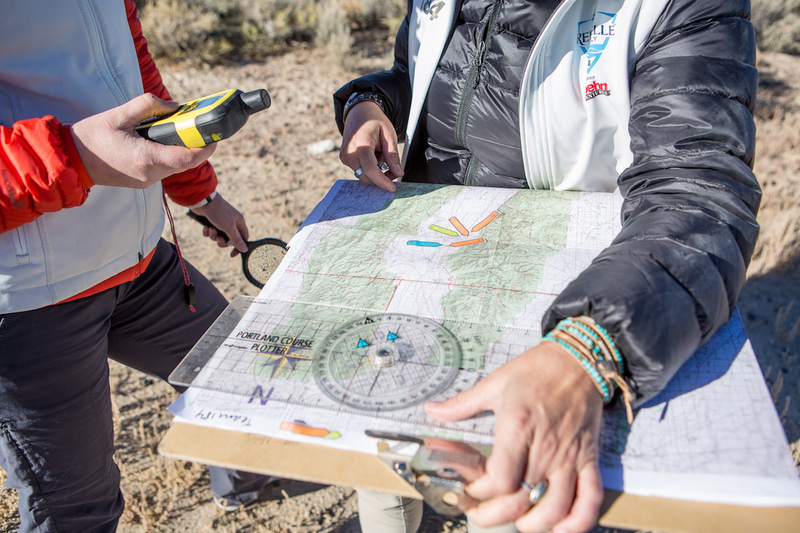 Check REI for an outdoor map and compass class for excellent basic understanding. Contact a local orienteering club. Secure and prepare your required items – outlined in the rulebook & Compete Page. Have you got spirit? Select your designated non-profit organization for the chance to win the Team Spirit $5000 cash award. International teams – check the rulebook and select your non-profit for the opportunity to win $2,500 in your team’s name. To be the best teammate, work to be the best you can be at your role. Have reasonable expectations. 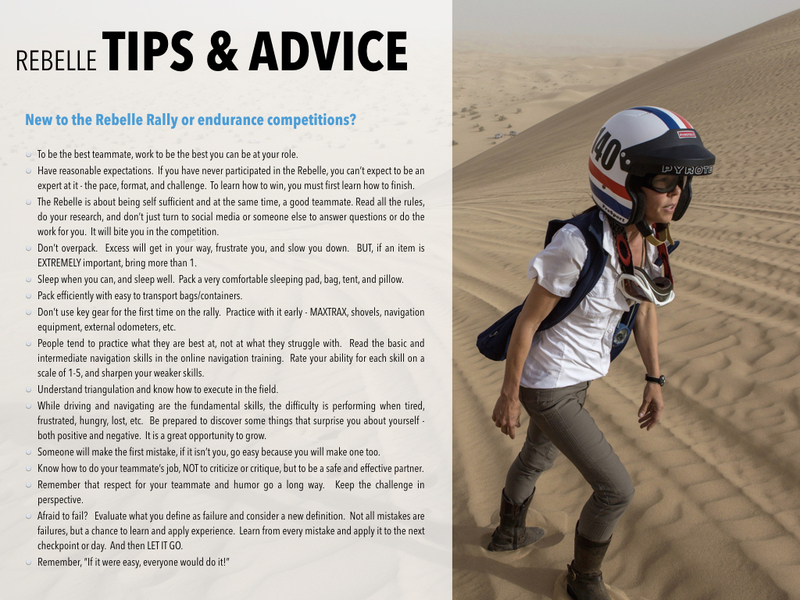 If you have never participated in the Rebelle, you can’t expect to be an expert at it – the pace, format, and challenge. To learn how to win, you must first learn how to finish. The Rebelle is about being self sufficient and at the same time, a good teammate. Read all the rules, do your research, and don’t just turn to social media or someone else to answer questions or do the work for you. It will bite you in the competition. Don’t overpack. Excess will get in your way, frustrate you, and slow you down. BUT, if an item is EXTREMELY important, bring more than 1. Sleep when you can, and sleep well. Pack a very comfortable sleeping pad, bag, tent, and pillow. Pack efficiently with easy to transport bags/containers. Don’t use key gear for the first time on the rally. 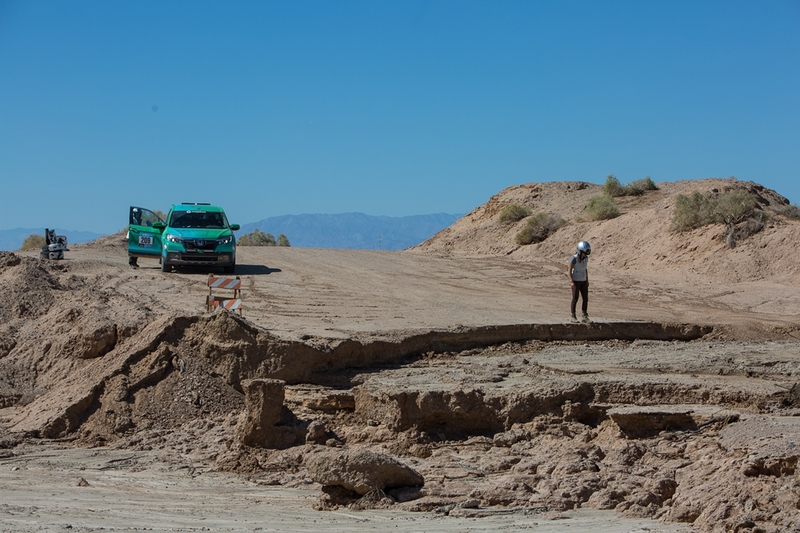 Practice with it early – MAXTRAX, shovels, navigation equipment, external odometers, etc. People tend to practice what they are best at, not at what they struggle with. Read the basic and intermediate navigation skills in the online navigation training. Rate your ability for each skill on a scale of 1-5, and sharpen your weaker skills. Understand triangulation and know how to execute in the field. While driving and navigating are the fundamental skills, the difficulty is performing when tired, frustrated, hungry, lost, etc. Be prepared to discover some things that surprise you about yourself – both positive and negative. It is a great opportunity to grow. Someone will make the first mistake, if it isn’t you, go easy because you will make one too. Know how to do your teammate’s job, NOT to criticize or critique, but to be a safe and effective partner. Remember that respect for your teammate and humor go a long way. Keep the challenge in perspective. Afraid to fail? Evaluate what you define as failure and consider a new definition. Not all mistakes are failures, but a chance to learn and apply experience. Learn from every mistake and apply it to the next checkpoint or day. And then LET IT GO. Still got questions? 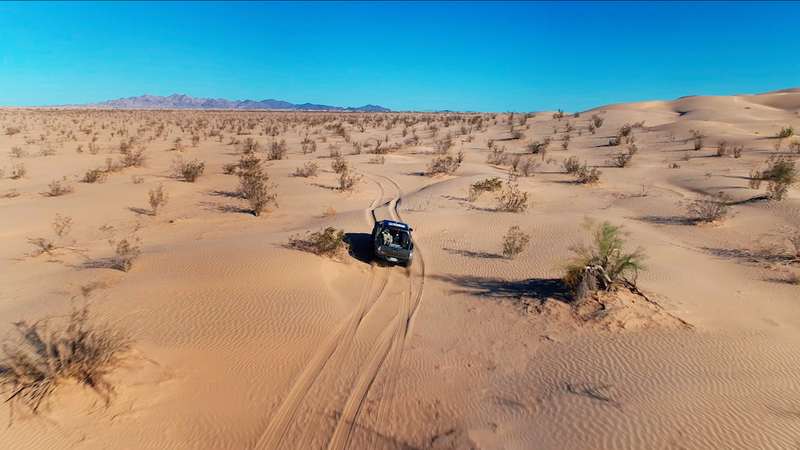 Email us at info@rebellerally.com and we’d be happy to answer them! 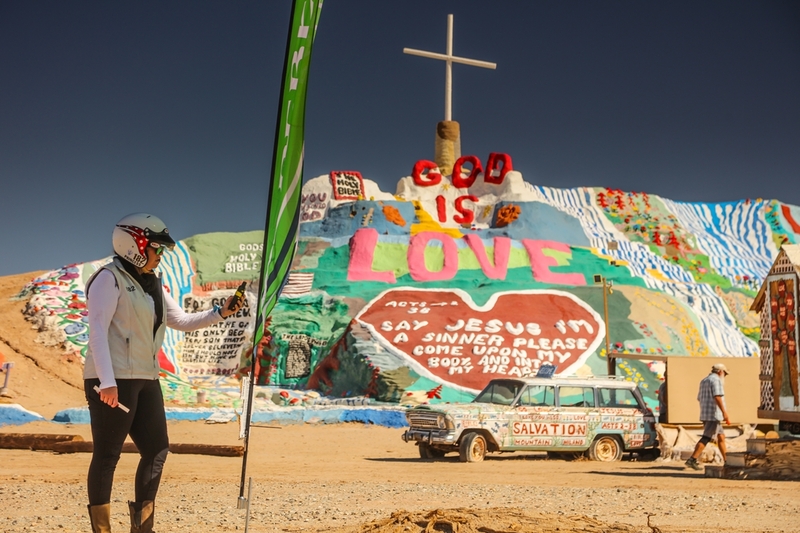 Hoehn Adventures has been our dedicated partner since the inception of the Rebelle Rally. For the Hoehns, their journey with their vehicles is not just professional – it’s personal. 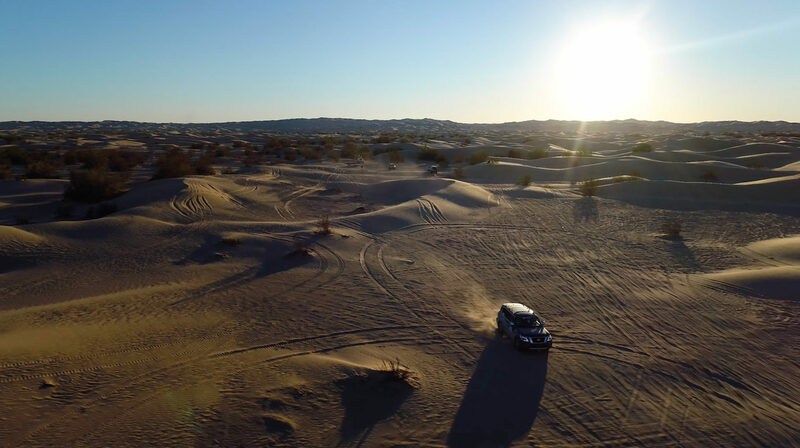 Cars are in their blood, and adventuring in them is imprinted in their DNA. With over 80 years of car dealership experience, their world-class service is backed by a family and crew of staff that truly walks the walk. 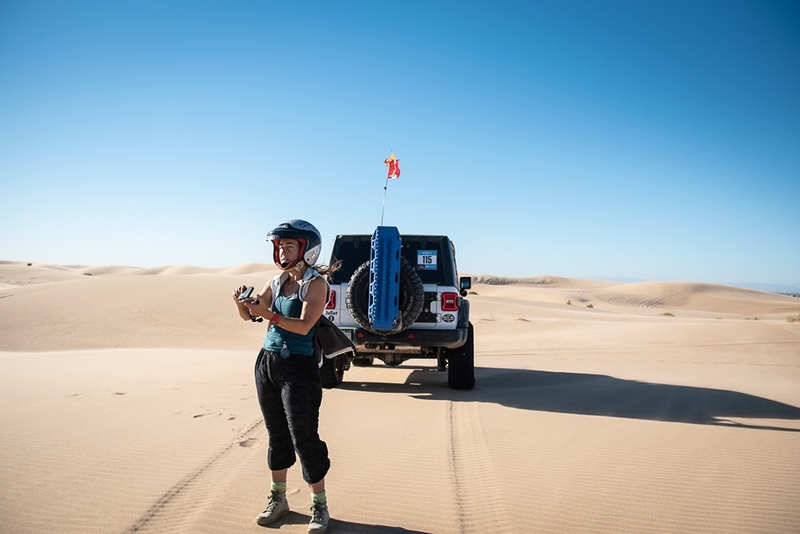 Watch and learn more about the story of Hoehn Adventures from the Rebelle Rally. 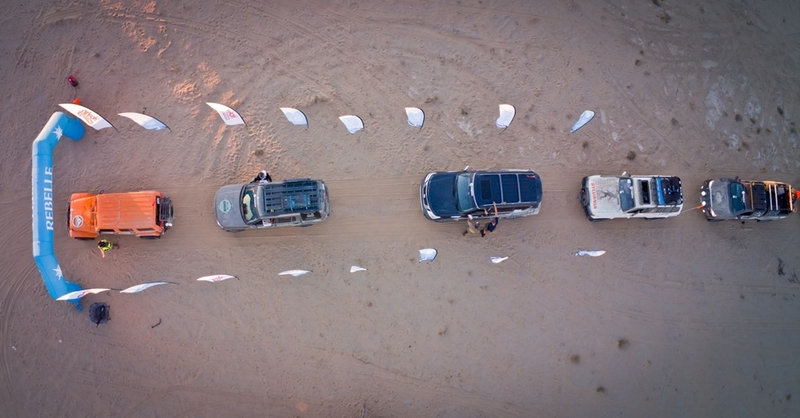 We refer to the Rebelle Rally as the ultimate authentic proving ground for people, products, and vehicles. That is not an outcome of the event…an after the fact observation. We built it that way from the start. 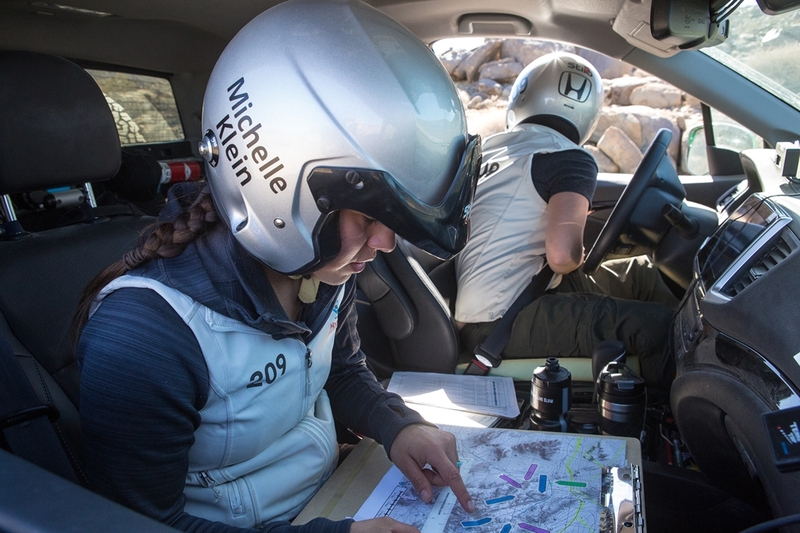 The Rebelle Rally is a world-class competition and that is our core. But we believe in not wasting a single opportunity, from gathering the incredible stories that happen to get to the starting line, to the breathtaking content that happens on course, to gathering the impressions and data that help companies win each and every day. 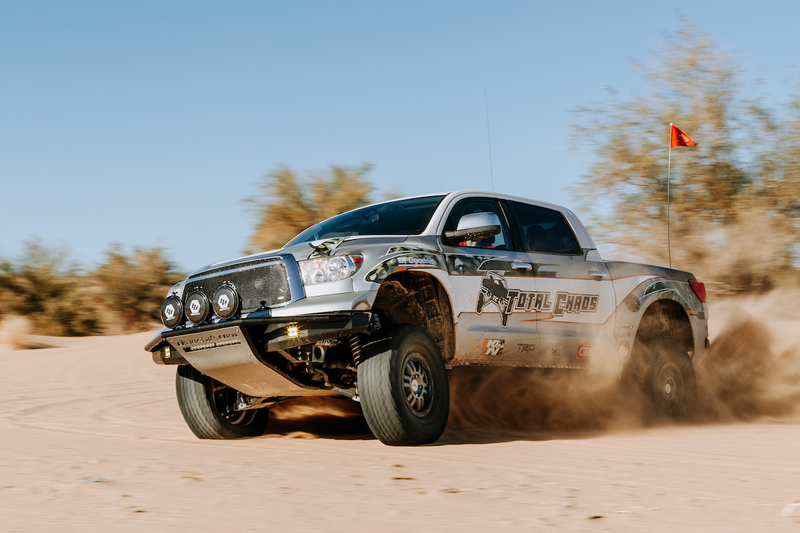 And not only do the competitors put themselves, cars, trucks and gear to the test, our entire staff comes from multiple professions that demand excellence in the gear we use, and we appreciate and understand the product development process. Personal impressions and experience are critical over days, demands, weather, altitude, and more. However, to back our mission, we went a step further and partnered with Mapbox to plug in the tech that allows vehicle manufacturers and companies who desire to see their data in a way that allows them to make the most informed decisions possible. Yes, the ultimate proving ground that not only is proof of durability, reliability, function, and performance, but the data capabilities that are so critical for decision making. And we have only begun to scratch the surface. This is the Rebelle. 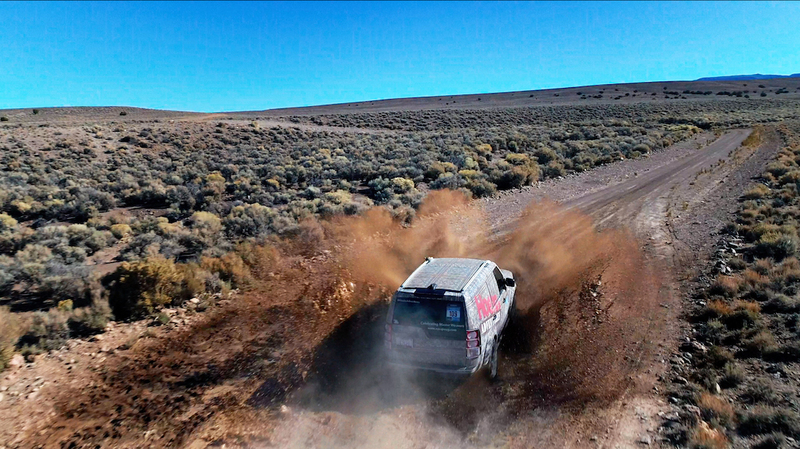 Navigation gets considerably more challenging when you get off the burned-in two track and traverse across open Off Highway Vehicle (OHV) areas. Johnson Valley is the largest OHV area in the United States at 96,000 acres, and plays home to the famous King of the Hammers race. Elevations range from 4,600 feet at Hartwell Hills to 2,300 feet at Melville Dry Lake with numerous mountain ranges and rocky canyons. All of this is fertile ground for Course Director Jimmy Lewis to place CPs in the most creative of locations. 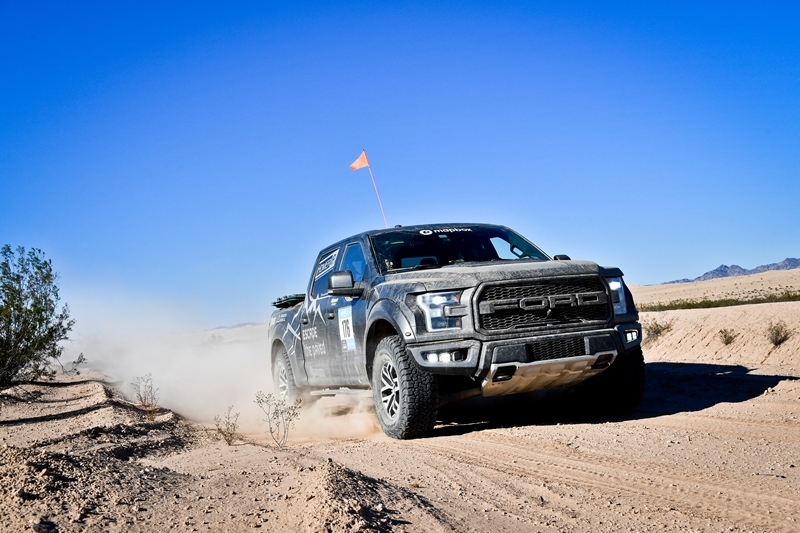 Team Hoehn Adventures #109 (Jo Hannah Hoehn/Susie Saxten) and Team Clearwater Designs #115 (Michelle Laframboise/Elise Racette) tied for first place on Day 5, pushing them up to second and fourth place in the 4×4 Class, respectively. Team Blondetourage #125 still leads the overall standings though, with a 12 point lead over Team Hoehn Adventures #109. 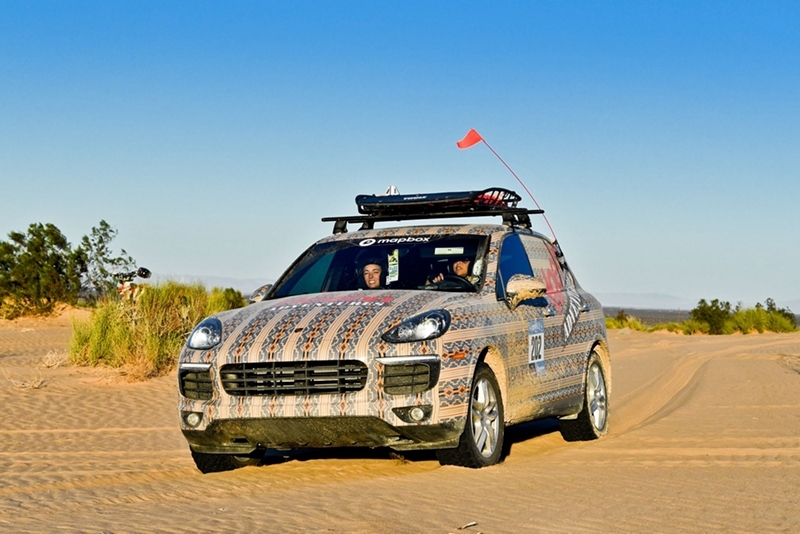 In the Crossover Class, Team Hoehn Porsche #202 (Lisa Wolford/Sandy Conner) and Team Desert Dreamers #208 (Ariel Jen/Melanie Morimoto) tied for the best score on Day 5. The strong showing put Team Hoehn Porsche #202 back in first place in the overall standings, ahead of Team Naviguessers #210 (Emily Winslow/Alicia Farrar). Once returning to Base Camp, the teams had the option of competing in the Falken Tire Change Contest. Seven teams completed an impromptu tire change in under ten minutes, putting them into the pool of lucky participants for a drawing for a set of Falken Tires. While Team Naviguessers #210 (Emily Winslow/Alicia Farrar) took the least amount of time to change their tire, it was Team Ridgeline Rebels #209 (Maria Guitar/Michele Klein) that won the raffle and a free set of Falken tires. Tomorrow overall leaders Team Blondetourage #125 (Kaleigh Hotchkiss/Teralin Petereit) will be the first off the line for a precision enduro in Johnson Valley before the Rebelles travel south through the artist commune of Slab City en route to the Imperial Sand Dunes, where Rebelles will face the ultimate challenge of navigation and driving. Daily Tech Tip – What Is Bone Stock? The Bone Stock Award is presented to the team that places highest in a vehicle that is exactly as delivered from the factory. The only allowable change is different tires, but even that are limited to the factory sizing. Currently Emme Hall and Rebecca Donaghe of Team #140 lead the eleven-vehicle field in Bone Stock and are third overall in the 4×4 Class behind the wheel of a 2018 Jeep Wrangler Unlimited Rubicon. The desert is a harsh environment with an abundance of spiky vegetation and a lack of water and shade. Fortunately, Rebelles have a triple threat – organic, high-performing, and nourishing. COOLA is effortless to wear and conquers whatever we throw at it – literally. And we’re devoted. COOLA thank you for always having our back with your nourishing, luxurious, anti-oxidant infused plant-based protection from head-to-toe.